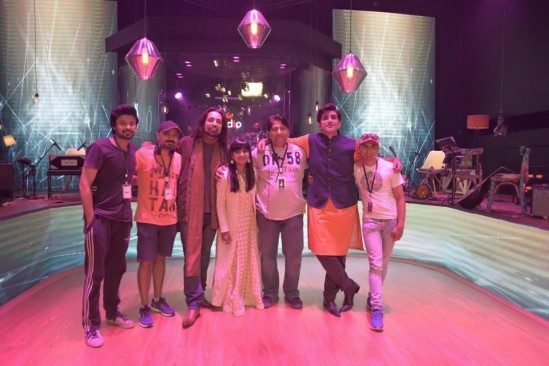 This season improvements in Coke Studio 9 are becoming quite evident. 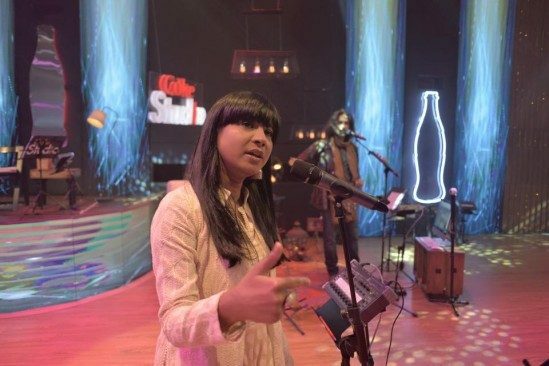 As for entertaining the audience with diverse but splendid music numbers Coke Studio has lately roped Bollywood singer Shilpa Rao. Shilpa Rao has sang very famous songs in Bollywood like Ishq Shawa from the movie Jab Tak Hai Jaan , Khuda Jaane by the film Bachna Ae Haseeno and Meherbaan by the film Bang Bang. 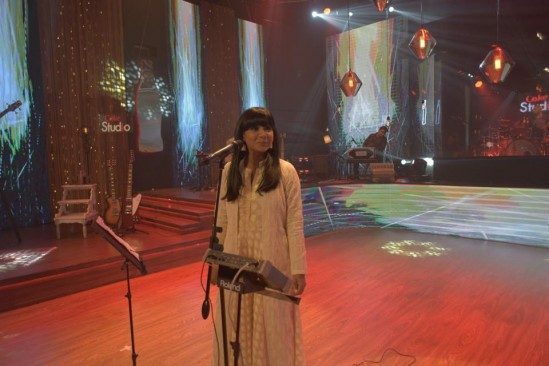 This Friday Shilpa’s song in coke studio will be out let’s see what magic will she create with Pakistani musicians. 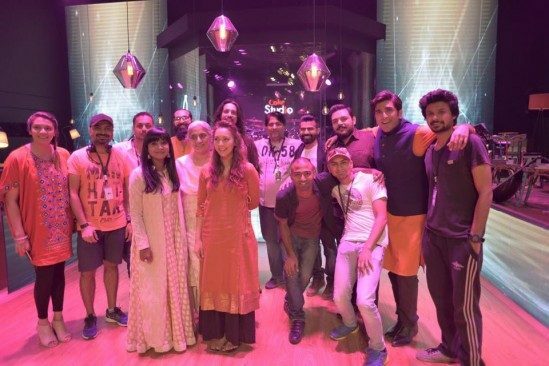 This interesting collaboration is creating high expectations from coke studio. Shilpa Rao revealed, “I met Noori in Delhi for lunch at a common friends’ gathering,” said Rao. 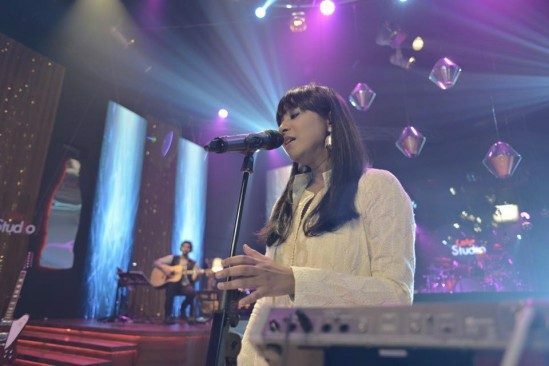 “We hung out, sang songs together and that is when they asked me to come to Pakistan and sing for Coke Studio. I agreed – Ali took it very seriously and actually got me here to record the song. It’s basically musicians bonding with each other. One song can make you friends for life – that is the power of music!